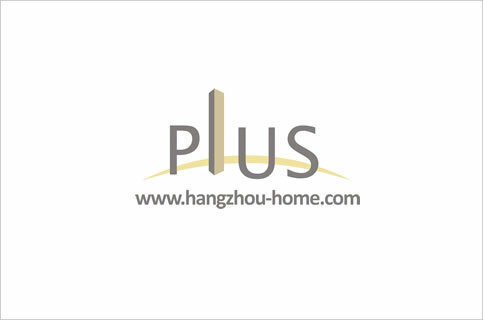 Hangzhou Complex Name:No.151TianMuShanRoad天目山路151号LilacApartment丁香公寓dingxianggongyu.Apartment For Rent,House For Rent?We provide the Best Service for find your home in Hangzhou! you can see the road. it is big and comfortable.you can find two comfortable couch. *main layout is 60sqm,one bedroom Only 1 building ,and have 18th floor ,every floor have 2side,Northside and Southside,the Northside face to TianMuShan Road ,the Southside face to the Yellow Dragon Stadium . Totally have 4 lifts .The management office offer the 24hours service, they offer the cleaning service as well ,The cleaning will be charged by hours . We have listed 7 apartments for rent in this compound,contact us for more infomation.